Alessandro Kadner-Graziano is a Senior Associate in the European Competition Practice of Charles River Associates. Alessandro has advised on mergers; abuse of dominance cases; and cartel proceedings. He has also worked on predatory pricing and industry regulation. His experience is primarily with cases before the European Commission; it also includes proceedings before the Russian Antimonopoly Service (FAS); the UK Competition & Market Authority (CMA); the French Competition Authority (AdlC); the Singaporean competition & consumer commission (CCCS) as well as the Federal Communications Commission (FCC). 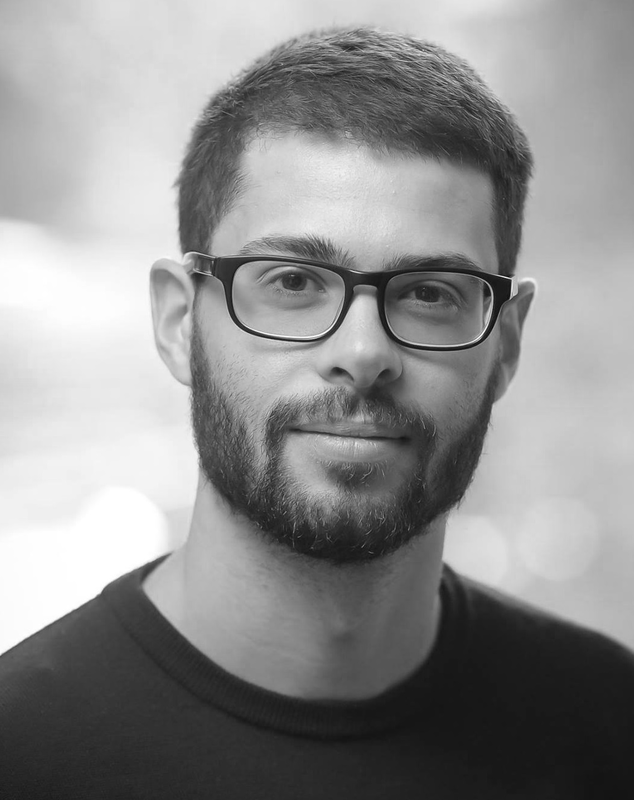 Alessandro has focussed on the tech industry (on cases involving Amazon; Microsoft; LinkedIn; Google; Qualcomm; NXP; Infineon; Gemalto; Broadcom; Uber). He has also worked in a variety of other sectors, such as the mobility sector (on cases involving BMW; Daimler; Europcar; Hertz; Goldcar); media (Fox; Sky; NOS; NewsCorp); retail (Unilever; Danone; WhiteWave; Andros) and finance (Deutsche Bank). Alessandro studied Economics and Economic History at the London School of Economics (UK), and earned a master’s degree in Economics from the University of Cambridge. He wrote his master’s thesis in the field of Industrial Organisation on “Causes of cost overruns in government infrastructure projects”. Prior to joining CRA Alessandro worked at Deloitte. In the health sector he was able to advise government institutions on cost impacts of funding decisions; he also advised on the regulation of utilities. His working languages are English, German, and French.